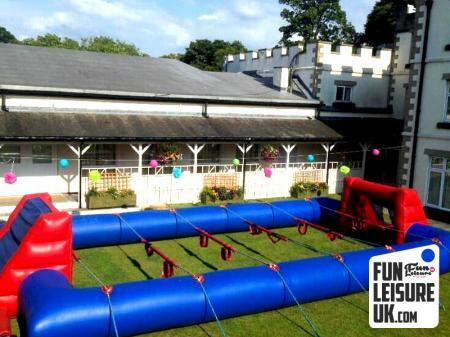 Also Known As: Last One Standing Inflatable Game, Last Man Standing Inflatable & Total Wipe Out Inflatable Game. 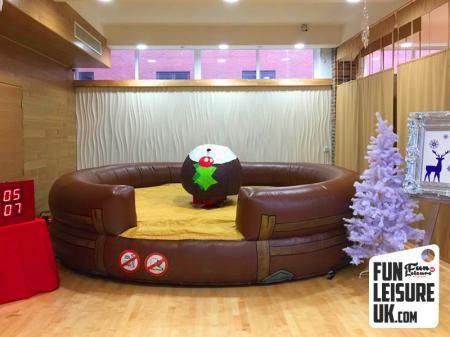 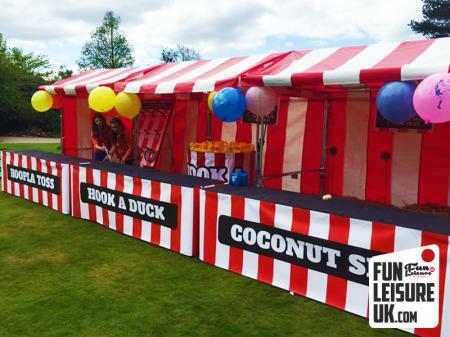 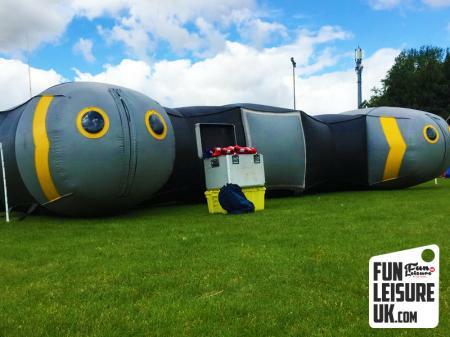 The last man standing inflatable hire is a guaranteed fun fueled laugh at your next event. 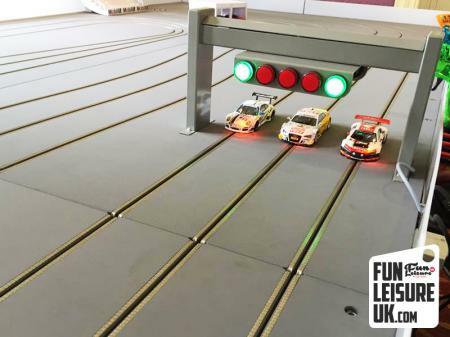 Duck, jump & weave as the total wipe out rotates and spins, as the name suggest the last man standing wins! 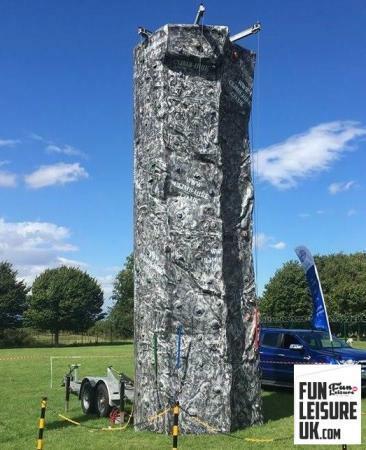 Good balance, determination and concentration are all needed to be crowned the last one standing. 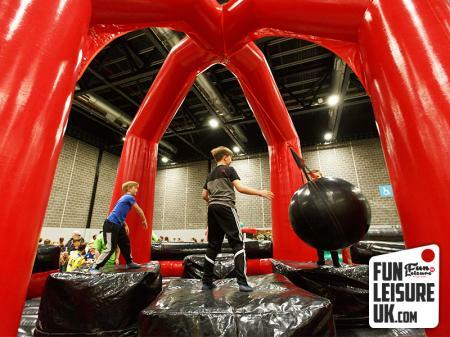 Fun for all ages from young to old, with different speeds and settings all ages can feel comfortable and safe. 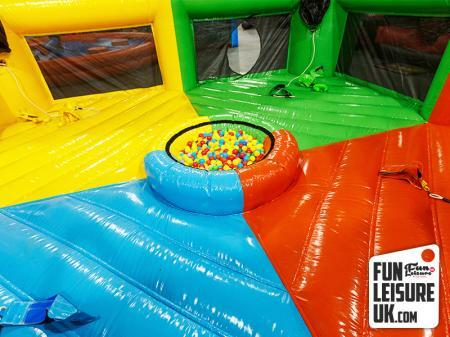 The last man standing is as crazy and interactive inflatable as it sounds, Perfect entertainment that will provide moments of madness as you guests test their wits on the wipe-out inflatable. 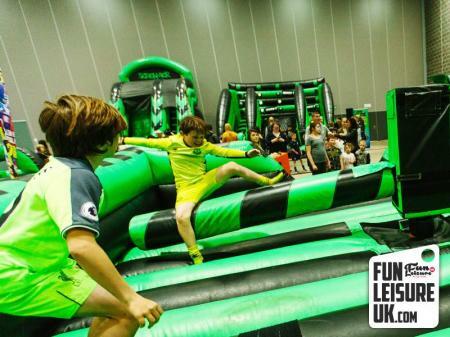 Up to four players can compete against each other at any one time, if you fall off your podium you are out of the race and step down, leaving the other contestants to compete on the wipe out inflatable.